Last year I was in New York City during Hurricane Sandy. 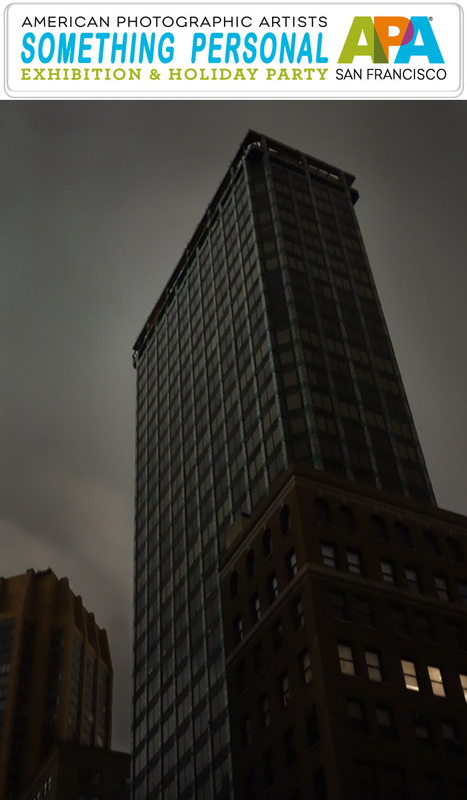 I braved the storm and took some shots below 39th Street on Madison and Park Avenue South. All the power was out except for those that had generators. I was almost knocked over a couple of times during the big gusts of wind. The sound it made as it whipped around the empty streets was harrowing. This image was selected by the judges for this year's APA SF Something Personal exhibition. I'm glad to see some of my personal experiences be shared with others.